Willa is lucky: She has a loving blended family that gets along. Not all families are so fortunate. 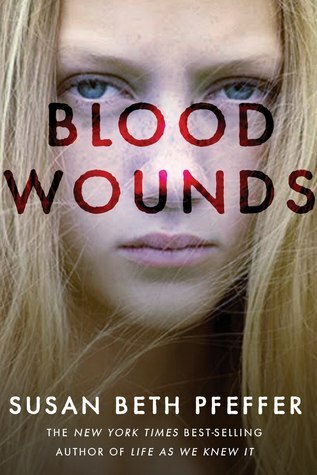 But when a bloody crime takes place hundreds of miles away, it has an explosive effect on Willa’s peaceful life. The estranged father she hardly remembers has murdered his new wife and children, and is headed east toward Willa and her mother. Under police protection, Willa discovers that her mother has harbored secrets that are threatening to boil over. Has everything Willa believed about herself been a lie? As Willa sets out to untangle the mysteries of her past, she keeps her own secret—one that has the potential to tear her family apart. to be considered for this tour.